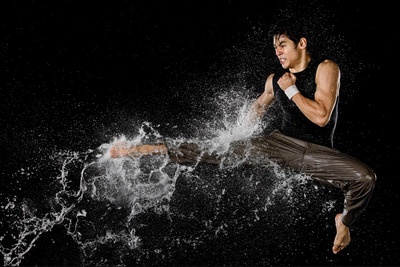 Combine a professional photographer with Team 2X — a martial arts stunt group responsible for training actors in Kung Fu Kid and The Hunger Games — and this is what you get.Both water and martial arts have been the fascination of film and photography for a long time, put together and they yield some fascinating images. The video that details how professionals set up the shoot is interesting as well, I definitely advise giving that a gander. In order to film the shoot, photographer Clifton Li and company had to fabricate a platform to hold about an inch or so of water. Then Li used a telephoto lens and stood at a distance from the action. Team 2X employs Ryouko Martial Arts, a hybrid of Korean Tae Kwon Do, Wu Shu Kung Fu, Ninjitsu, free running, and gymnastics. Brothers James and Chris Mark have an extensive history in the movie business. Both are experts at Wu Shu, Karate and Tae Kwon Do. 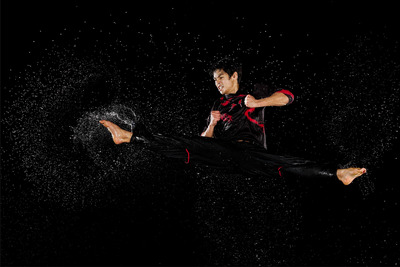 Win Chun was Bruce Lee's specialty until he invented Jeet Kun Do. 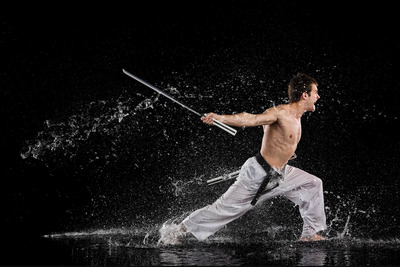 In China at that time, the Win Chun, Choy Li Fut rivalry represented the martial side. 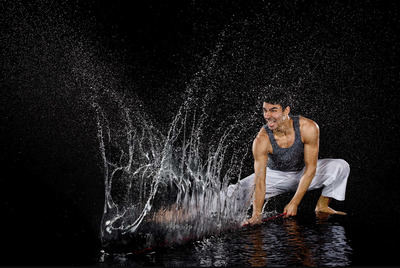 Wu Shu was the more theatrical, gymnastics art. 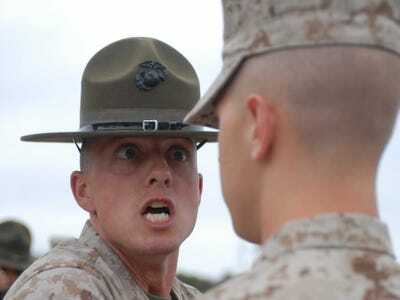 Aside from movies and stunts, Ryouko and Team 2X provide fitness and martial training to anyone who's interested.